Thinklogical is the world leader in the design, manufacturing and delivery of secure, high performance fiber-optic matrix switches and signal extenders for mission-critical visual computing environments. Our comprehensive product portfolio spans a wide range of sophisticated solutions including KVM (keyboard, video and mouse), audio and USB switching and extension systems, image processing and conversion products, secure console server management, and camera extension products. With Thinklogical, organizations are able to enhance data security, increase operational efficiency and productivity, and above all, instantly leverage their critical information assets for improved mission or business outcomes. With the ability to remotely manage equipment is one of the most critical aspects of modern IT infrastructure. Thinklogical offers power management solutions for your needs. 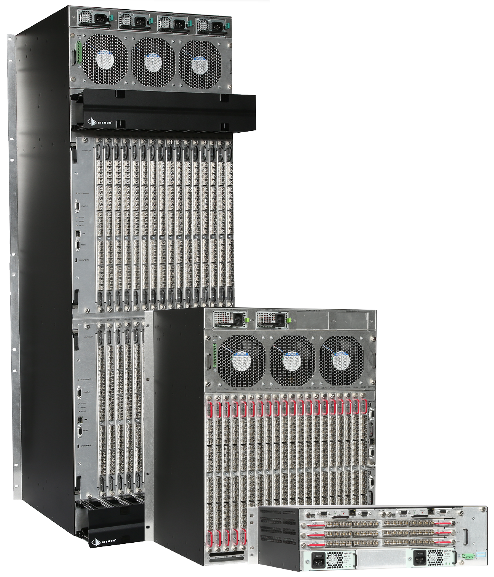 Secure console servers provide a new benchmark in price-performance while offering a level of fault-tolerance and reliability unmatched in the industry. Encompassing four specialized software packages, the Portfolio makes it easier to set up and operate a Thinklogical system, and improves overall system performance by reducing total cost of ownership, enhancing productivity and maximizing uptime. With advanced video, audio, and peripheral capabilities, achieve uncompressed, high resolution video with no latency ,lost frames, or artifacts. With products like the HDMI to SDI + Audio Converter allowing to seamlessly convert an HDMI or DVI signal to a broadcast quality SDI signal, the wide range of Thinklogical Signal converters, repeaters, and multiplexers has the best fit for your IT environment. Thinklogical’s TLX Matrix Switches are high performance, modular, non-blocking switches for complete, end-to-end switching of video, audio and peripheral signals over multi-mode or single mode fiber optic cable or CATx cable.